A 12th grader pulled this question from a box of conversation-prompts called “Table Topics,” and my first-period class all took turns reminiscing about nap-time and recess and trick-or-treating. On weekends, people used to dress up for relaxing. 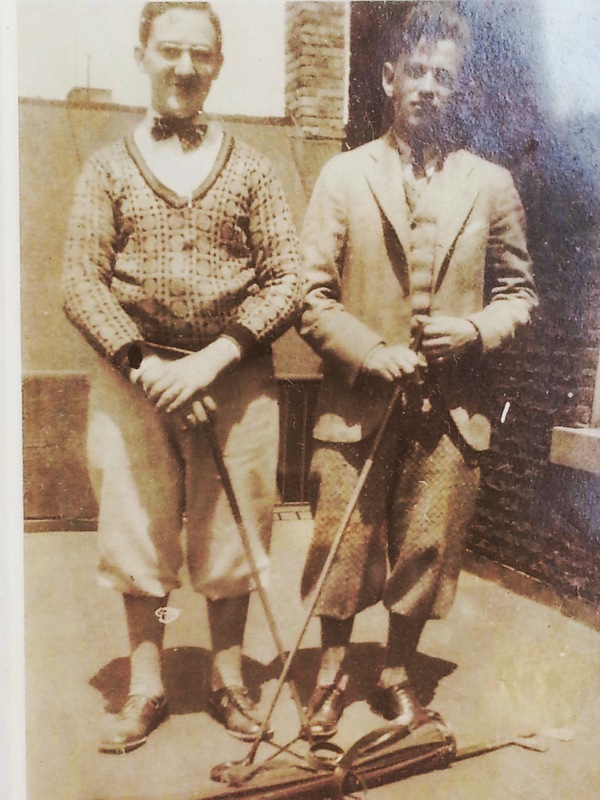 Gramps as a young dandy (no family resemblance at all). They’re all dressed for leisure. And they all look awesome. I understand the desire to dress down. We all know that walking in the door after a long day and immediately dropping trou is one of life’s simple pleasures. Chilling In Style: What’s In It For You? A caveat: yes, a t-shirt and jeans might be physically more comfortable to wear on a walk on a sunny Saturday afternoon. 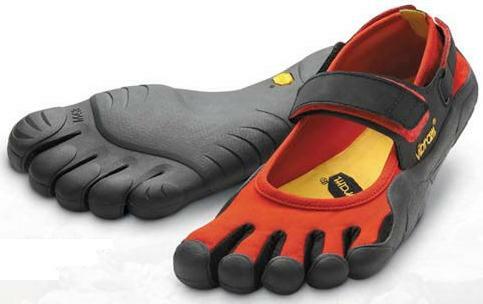 But so would wearing an undershirt, boxers, and those toe-shoes. And you’re not doing that any time soon. 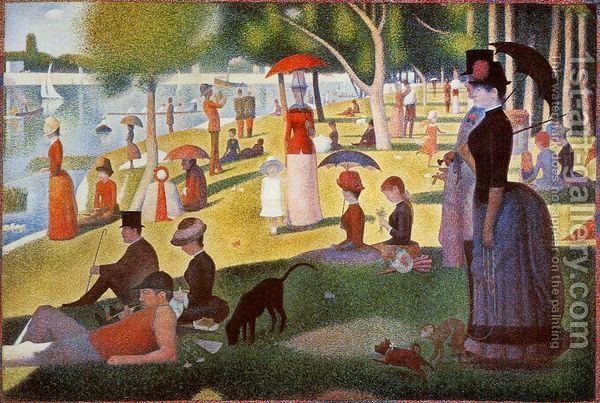 Chilling on the Island of La Grade Jatte. Do you see any tank tops? 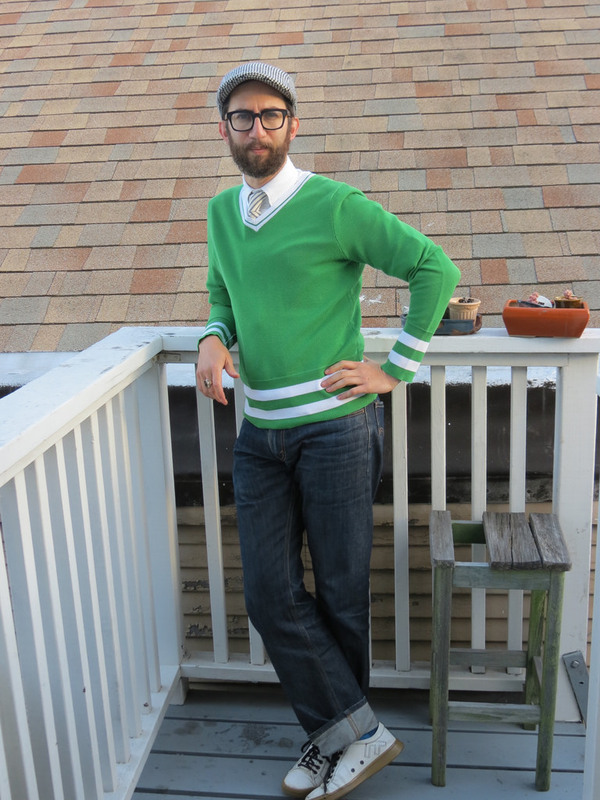 In “Chilling in Style” duds, you’ll get a compliment from the cute clerk at the corner store. You’ll get a “hm!” look from the barista at the cafe. You’ll get a “wowee” from your significant other. 1. 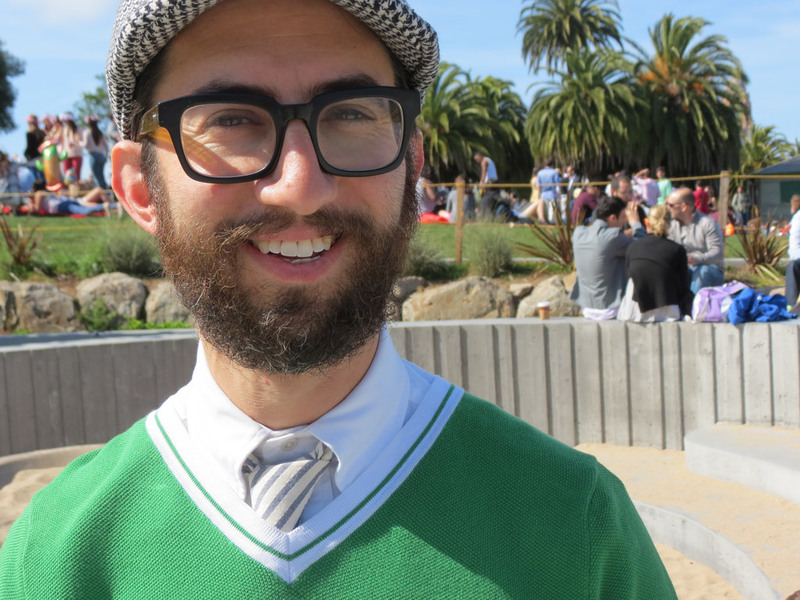 If it’s summer, wear a tie made out of a light material – cotton or linen. If it’s winter, wear wool or a knit cotton. 2. Wear shoes that are clean and sporty or classy but comfortable. No running shoes. 3. Mix dress-up an dress-down. Don’t wear the jacket from your “power-suit.” Wear a slim fitting blazer made of casual material or a really nice, light sweater. Wear bright, fun colors with dark jeans or a simple, white shirt with colored chinos. 4. Pick a hat that fits you perfectly, and that doesn’t have unnecessary stitching or detailing. 5. 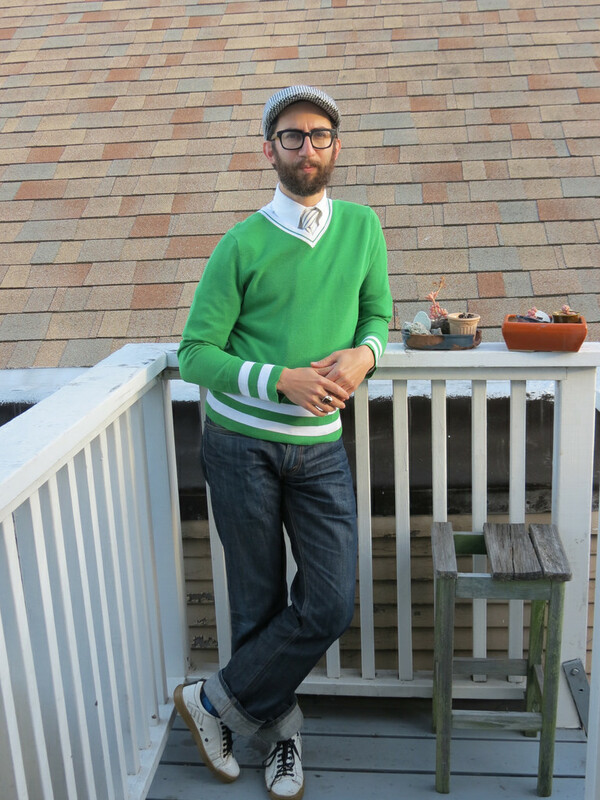 Don’t be afraid to work on your “chilling in style” outfit, swap elements in and out, until you love it. Then, remember how you did it (with an unapologetic selfie), and trot it out every so often. 6. Most importantly – everything must fit. Don’t cut corners with baggy pants or tent-like shirts. Hat: from a bin at Rainbow Grocery. Try Goorin Bros for a nice selection. Get something simple and classic. Sneakers: These are from Fluevog, but alas, they’re out of production. Try some nice, white, low-top Chucks. Just as long as I don’t have to wear a corset and a bustle. All that stuff is totally optional. more innovative and creative baby showers.